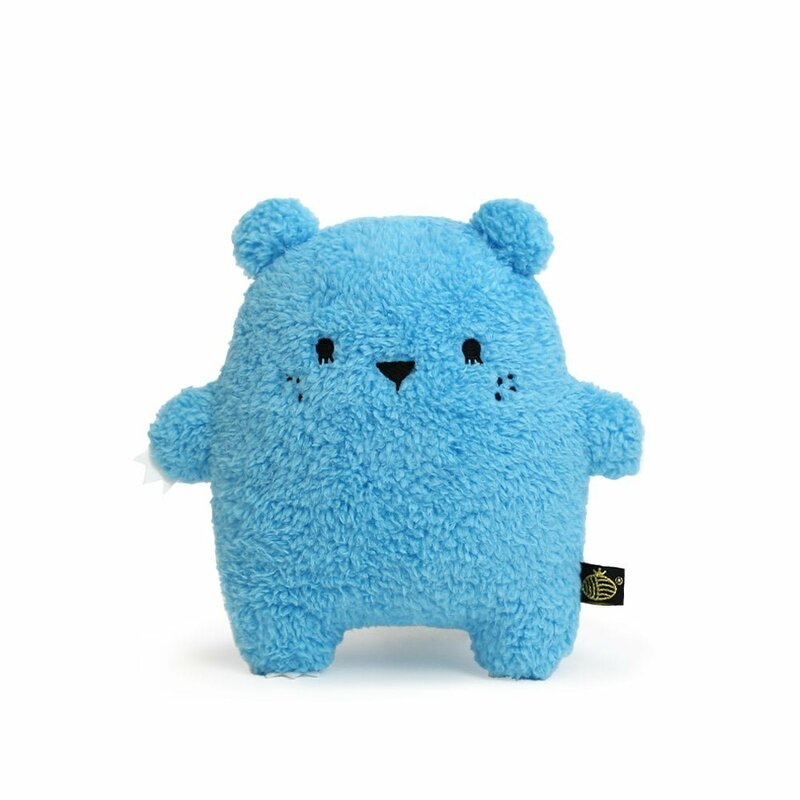 This bright blue polar bear loves to ice skate and play snow ball fights. Riceberg has extra long soft hair and an embroidered face! Riceberg is part of the Luxe Ricemonster collection from Noodoll. Luxe toys have extra long soft hair and a little extra something! Perfect companions both for little ones and the young at heart, Noodoll monsters are a great addition to nurseries, beds, playrooms and sofas from Ricetown to beyond.